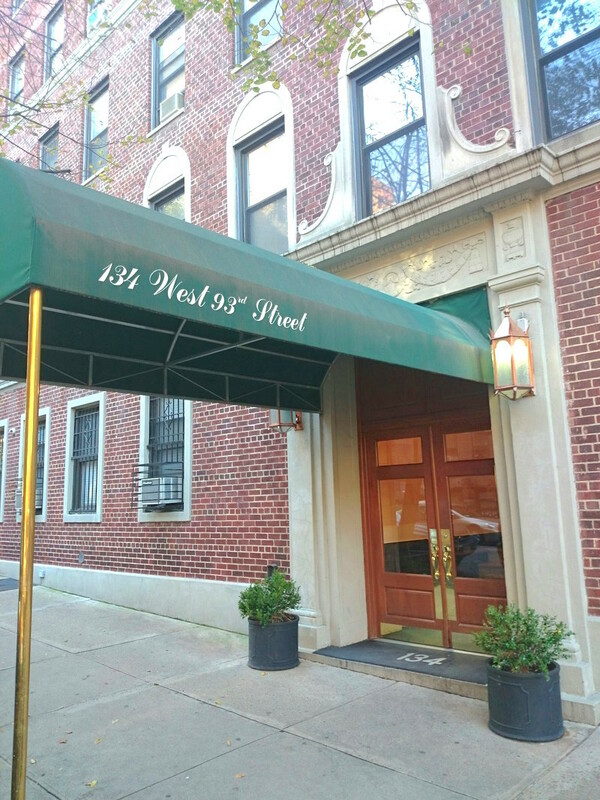 134 West 93rd Street is located in the Upper West Side of Manhattan. 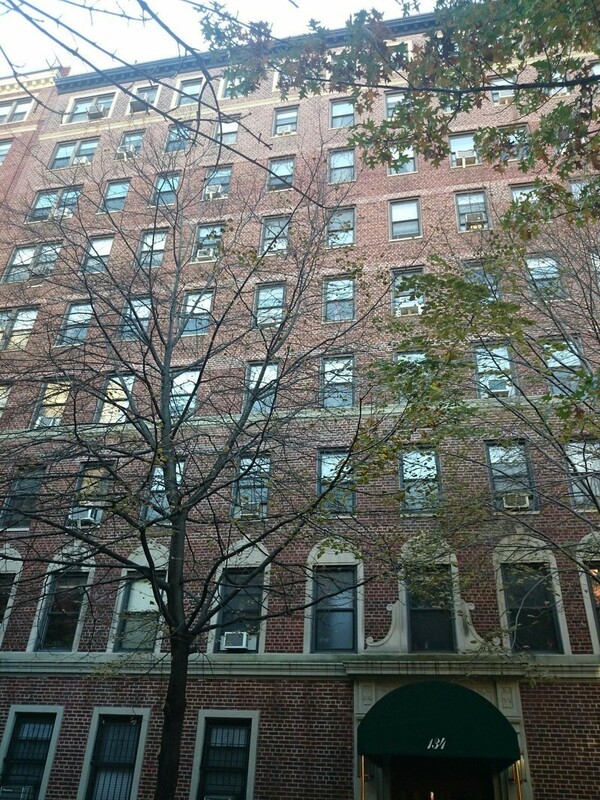 The building was built in 1925 and has 53 units and 9 stories. 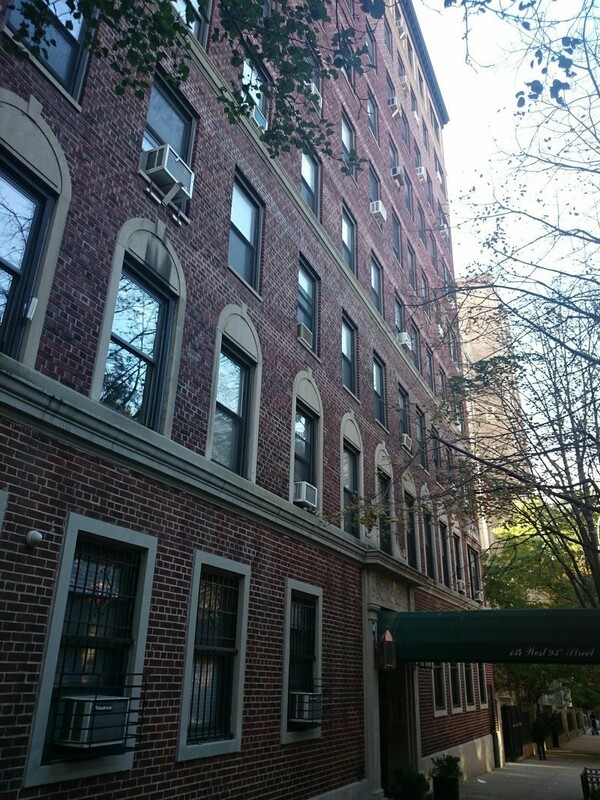 A classic pre-war brick condo building on a tree-lined street in the heart of the exciting West 90s. The canopied facade, surrounded by beautiful ironwork tree guards with flower beds, sets the stage for entry through mahogany front doors into a handsomely decorated lobby with an attractive seating area. Please complete and sign House Rules Acknowledgement Form. House Rules enclosed for informational purposes. Please upload Commitment Letter (Provide only if financing). Please complete New Occupancy Form (enclosed). Please upload fully executed Lease Agreement.